The Huawei Mate 20 and Mate 20 Pro have already been confirmed to be launching in the Philippines. The big questions now are how much will the new flagship smartphones cost and when will they arrive in local stores? We currently don’t have concrete answers. But Huawei has thrown us a bone by posting this teaser on social media. We’ve analyzed the clip one frame after another and noticed these two potential prices — P40,999 (roughly $759) and P55,999 ($1,037) — appear more frequently than the rest. We didn’t see a single price ending with “990,” which is how Huawei usually ends its pricing structure in the Philippines. That could have given away the prices of the Mate 20 and Mate 20 Pro. 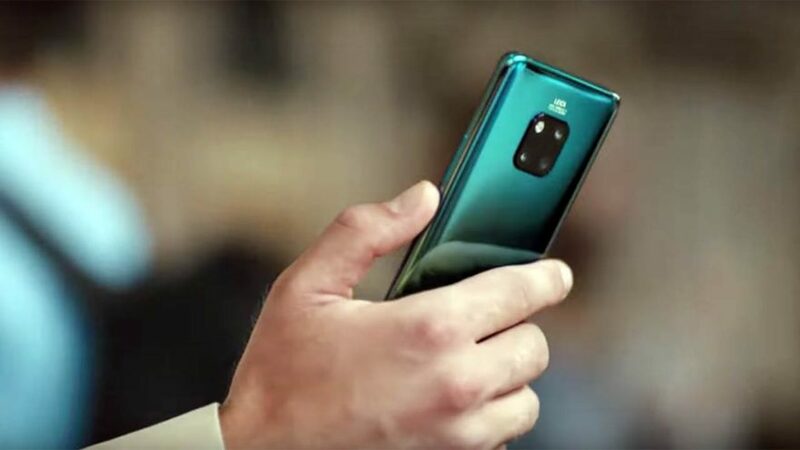 However, if you look at the prices for the Mate 20s in Europe, P40,999 and P55,999 would actually make a good deal of sense. In Europe, the price is set at €799 (P49,587 or $918) for the Huawei Mate 20 with 4GB RAM, while the Huawei Mate 20 Pro runs €1,049 (P65,102 or $1,205). Taxes are generally higher in the continent than in other regions, which would explain the discrepancy in prices between the two markets. At the time of their announcement in the Philippines last year, the Huawei Mate 10 sold for P32,990 ($611), while the upscale Huawei Mate 10 Pro cost P38,990 ($722). These Mate phones were obviously more affordable than their successors at launch. But we live in a generation where $1,000 flagships are the norm, so it’s conceivable that the Mate 20 and Mate 20 Pro will be much more expensive than previous-gen models. They are huge upgrades from past Mate devices, though, so it’s not as if Huawei is charging extra just because Apple and Samsung are. We’re pretty convinced they have the best smartphone cameras around (for now). We’re still left in the dark as to when the Huawei Mate 20 and Mate 20 Pro will actually release in the Philippines. However, we’ve been told by Huawei that the phones will get a local launch sometime in November. Preorders should probably start this month.